Lindquvist once more proves himself the master of the literate horror novel. 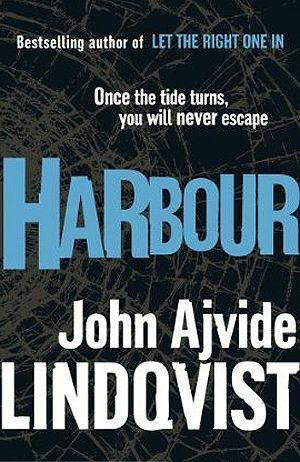 Harbour, for much of it’s page count, reads like a literary novel about a father dealing with the loss of his daughter and even when the more genre elements of the story come into play it’s how the characters deal with trauma and loss that holds our interest. The ending might seem abrupt to some but by the time we part with main character Anders, we know him well enough to work out how the consequences of his actions are likely to affect him as he moves on. *Decided to bump up the word count to 100 for these reviews as 50 words is just too short.